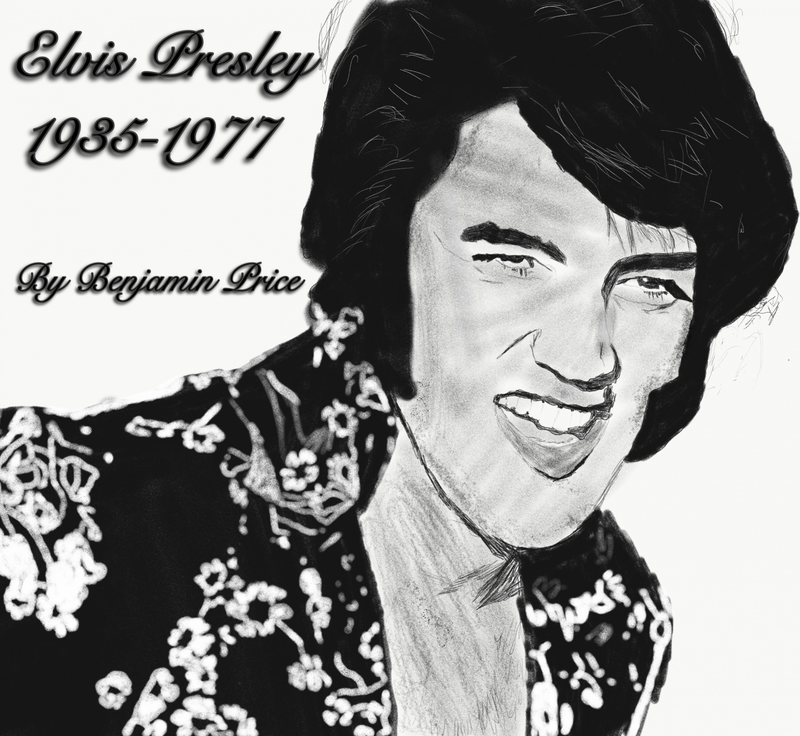 Ben Price - A collection of wonderful Elvis images. Benjamin Price has been a friend of the Festival for many years and is a genuinely remarkable young man. 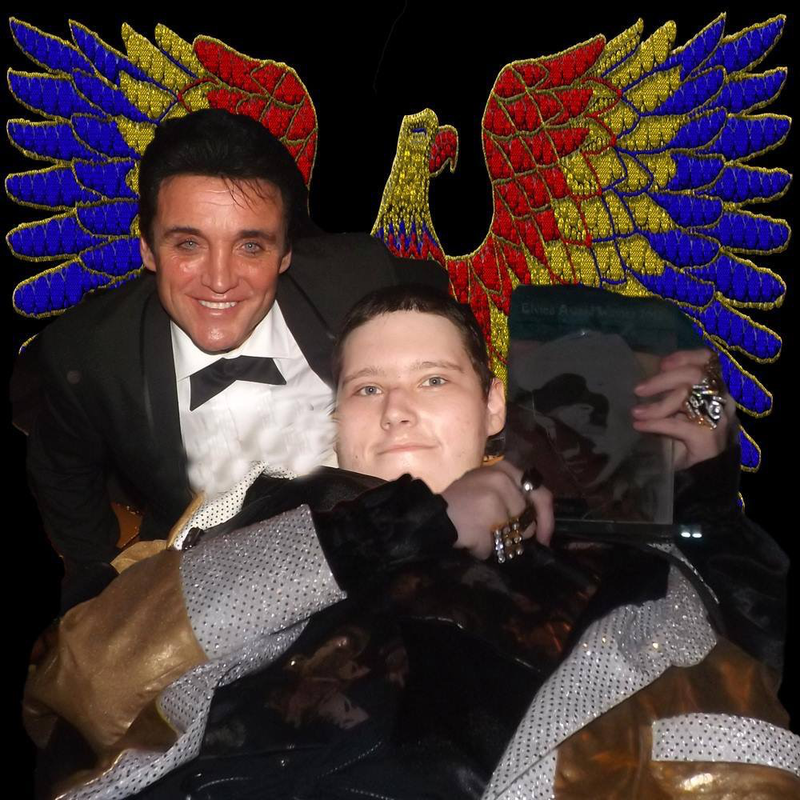 Despite the challenges he faces every day he has organised a number of Elvis events for charity. The Festival honoured this in 2015 when we presented him with that years’ Lifetime Achievement Award. Over the years Ben has becoming friendly with many of the ETAs who perform in Porthcawl. He is also a very gifted artist and has been working on a collection of portraits. We are delighted to be able to exhibit this body of work. Ben is an inspiration to us all.